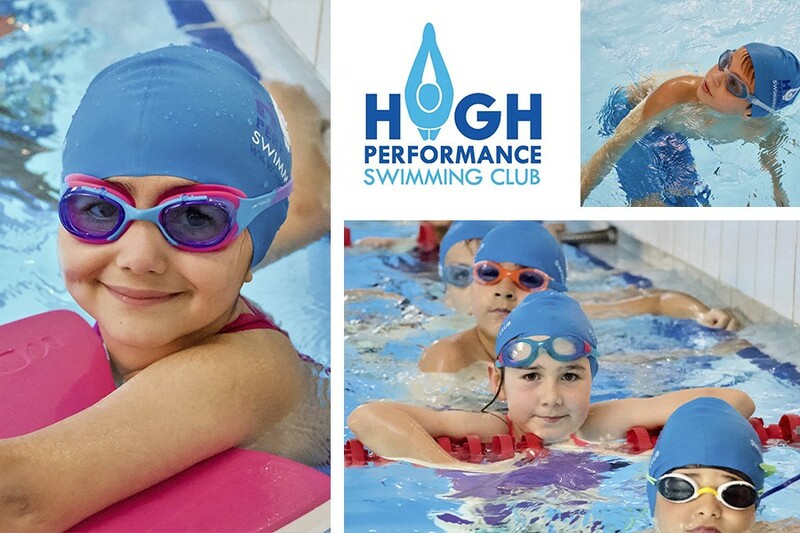 The intensive swimming courses for children ‒ LEARN TO SWIM and SQUAD TRAINING ‒ by High Performance Swimming Club ‒ are one of the most widely trusted spring break solutions, chosen by hundreds of parents around Dubai. Their staff include the winners of international championships. The kids are provided with the best in coaching: head coach Konstantin Bushmelev and coach Marko Skakaljevic will run the Squad Training sessions at the spectacular Hamdan Sports Complex, Peter Torririt and Gerrie van Beek will run the Learn to Swim sessions at the Dubai International Academy, while coach Mary will run the intensive Learn to Swim course for children at Dubai Ladies Club. Youngsters are able to take full advantage both of the facilities of the DIA and its exceptional location at the heart of the Emirates Hills. A six-lane outdoor, temperature controlled swimming pool at DIA and sophisticated indoor sports facilities of Hamdan Sports Complex with its eight-lane indoor pool support the club’s achievements through a wide variety of fun games and teamwork or individualised training sessions. Kids will be placed in the appropriate level during their first swimming session, according to their development, in order to ensure that their technique can be advanced in an optimal way. At the end of the course, all young swimmers will receive a certificate indicating the level that they have accomplished. beginners 16.00 - 16.45, improvers 16.45 - 17.30, stroke correction 17.30 - 18.15. Camp fees: DIA - from AED 450 1-week camp and from AED 850 for 2 weeks; Hamdan - AED 650 for a 1-week camp and AED 1200 for two weeks; Dubai Ladies Club - AED 525 1-week camp and AED 1050 for two weeks (This is including entrance to the club). Hamdan Sports Complex, Hamdan Bin Mohammed Bin Rashid Sports Complex, Dubai. Dubai Ladies Club at Jumeirah Road (also known as Beach road), 23a Jumeirah Street. This spring The Brain Workshop will hold a unique Spring Camp combining both brain training and brain stimulation activities to keep children not only engaged but also motivated to spend their school break effectively. The children enrolling for the camp will rotate between a couple of hours of scientifically established brain training sessions (BrainRX), Rubik’s cube, creative writing, EQ sessions and visual puzzle building. 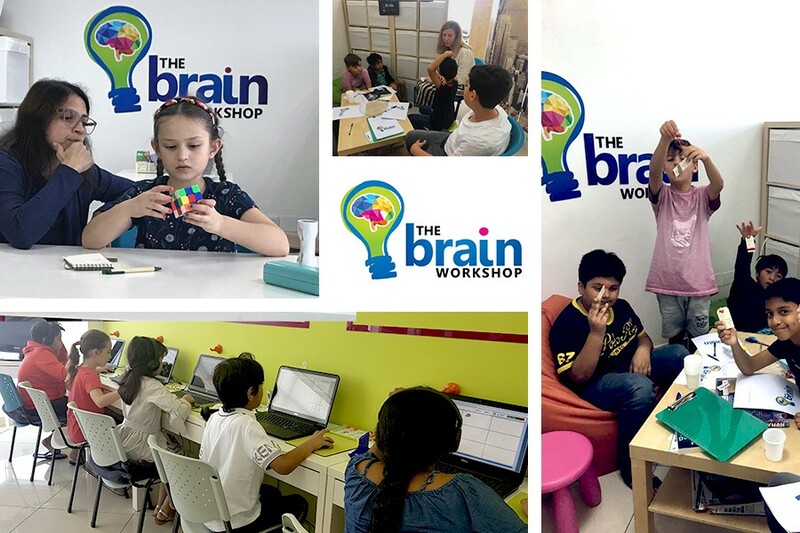 The Brain Workshop offers 3- or 5-day camps between 30th March and 14th April 2019 for youngsters aged 7-16. They are not only assuring an efficient brain workout, but also each participating child receives a cognitive skills assessment before the commencement of the camp as part of the package. Location: Office 216, Apex Atrium Building, Motor City, Dubai. Passionate about kids entertainment & education in all its myriad varieties, Just Dance Fine Art Training Centre in Bur Dubai is a winning combination of well-qualified coaches and fun holiday programmes. One of the many reasons why Just Dance is such a pleasure to visit during this spring break is their dynamic and vibrant camp life. The vast variety of classes for spring 2019 includes Bollywood and classical dance, keyboard and guitar, art and crafts plus yoga for kids. It all adds up to the ultimate care and hands-on experience. To top to it all, Just Dance centre offers a 50% discount for early birds, so the special price is AED 349 for a 2-week camp subject to booking by 15th March 2019. Location: Burjuman Exit1, Khalid Bin Al Waleed Road, next to MAX and Day Today Building, Bur Dubai. When it comes to choosing an ideal camp for your little one, three fundamental elements must interlink – excellence, expertise and experience. On this pledge, Kangaroo Kids Nursery has built a reputation as a Dubai-based leading British nursery. More specifically, they have been providing premium learning opportunities to young children aged 4 months to 4 years since 2005. One visit is enough to understand that this multi-faceted place is the real deal. For the upcoming holidays, Kangaroo Kids Nursery offers the Jurassic Adventures spring programme. Little palaeontologists will discover the wonder of dinosaurs in the outdoors. Entertainment activities for both girls and boys are many and varied: fossil making, dinosaur dig in the nature garden, DIY dinosaur slime, dinosaur bingo, dinosaur cooking – making dinosaur pesto from the garden, Dino play-dough, dinosaur assault course plus swimming lessons. 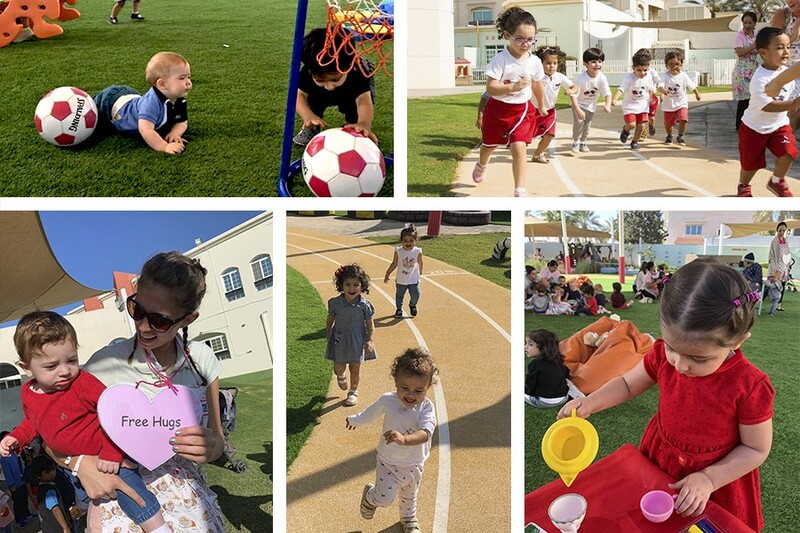 There is no better place in Dubai to start your kid's journey to a hugely creative nursery, not least because of its fully catered food programme and large outside space. Location: Villa 49, Street 8a, Community 357, Al Safa 2, Dubai. 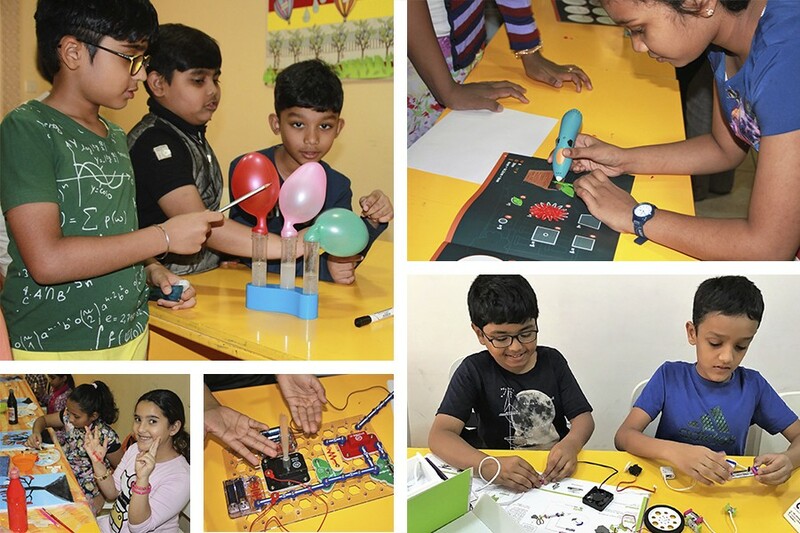 The outright leader in the field of innovative pedagogics and experiential learning, Plato's Planet training centre offers tailor-made spring camp programmes, including Orator, Artist, Inventor and Robotics. The ambitious and fun learning centre, Plato's Planet balances high learning expectations with a happy, supportive environment. Blessed by a vast number of well-qualified teachers and instructors, it aims to actively develop critical thinking & self-learning skills in children to help them prepare for a progressive career. The youngsters are challenged but never pressured here. We have heard a high level of praise for their state-of-the-art facilities, using digital learning and multimedia. Places at these camps are highly sought after, so we recommend to register sooner rather than later. Location: #312, Domino's Pizza Building, Damascus Street, Al Qusais in front of UAE Exchange, Dubai 22667. For those seeking to release their kids from boredom or a gadget obsession, the award-winning holiday camps by Kids DXB are the perfect way to keep your children engaged throughout the holidays. 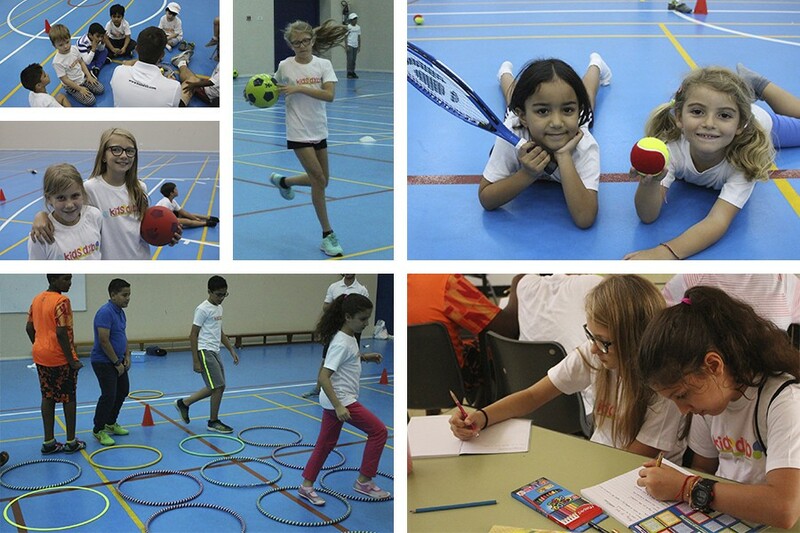 Their British curriculum has been designed to combine sports and personal development for children aged 3 to 13. During the camp, children will be split into three age groups to ensure that they are learning alongside their peers with similar abilities and that kids' talents are nurtured and grown. In addition to sports, children participate in an extensive range of personal development activities, catering for all tastes and interests, such as debates, designing new inventions or children’s philosophy session for thinking about themselves and the world around them. To keep children engaged and stimulated throughout the day, Kids DXB follows a 45-minute rotational-based system with four activities in the morning and three in the afternoon. You can also choose between half-day and full-day camps. Hartland International School, Sobha Hartland, Nad Al Sheba, Mohammed Bin Rashid Al Maktoum City, Dubai, Unite - Dubai. Sometimes when a group of uniquely talented professionals come together, it is as if the stars have aligned. 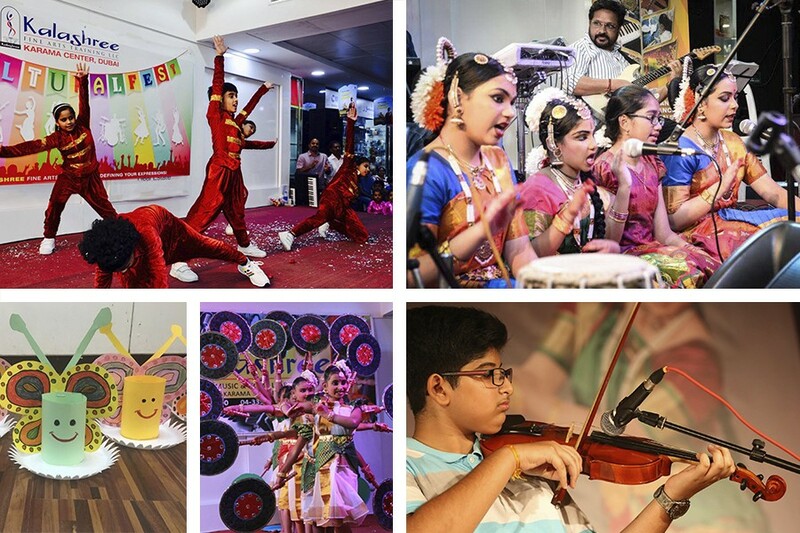 Kalashree Fine Arts Training Centre was created by a team of Indian coaches with a vision of promoting the best of their culture and traditions, and helping kids get involved and connected with the community and other children. 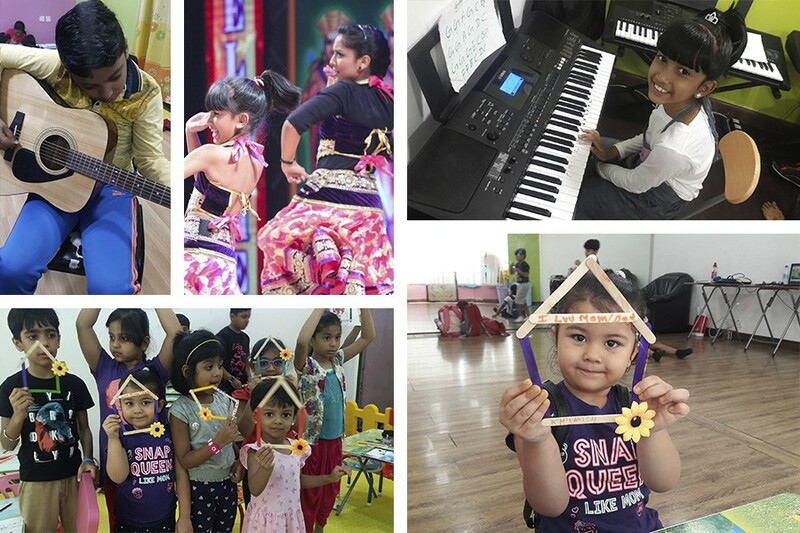 The Kalashree Spring Camp programmes are a great opportunity to achieve truly outstanding results, most famously, through their Bollywood and classical dance, keyboard, guitar, violin and drums, art and craft, drawing and public speaking classes. The campers will have an opportunity to perform on the stage in a final concert on 29th March 2019. 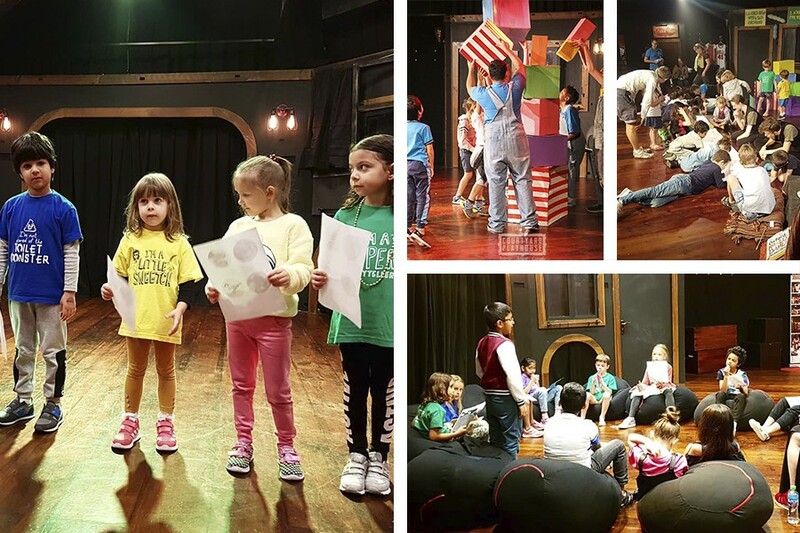 The Theatre Spring Camp for young improvisers run by the Courtyard Playhouse is a fast-paced, exciting week of theatre where performers aged 8-11 can explore the different styles of improvisation that dominate the writing, acting and comedy worlds today. Their Spring camp caters for all levels of improvisers, from beginners to more experienced players. They will learn and refine performance skills by playing drama games, doing scene work and exploring a variety of improvised exercises that unleash children’s natural creativity and humour. It will be a week filled with self-expression and spontaneity, where children will learn to be better listeners and storytellers – skills they can take back to school after summer is over. Youngsters will explore characterisation, stagecraft and storytelling, all inspired by imagination, and in a thrilling finale to the week, they will end with a showcase, performed by the young Improvisers in front of invited friends and families. Venue: The Courtyard Playhouse Theatre, 4 B Street, Dubai. 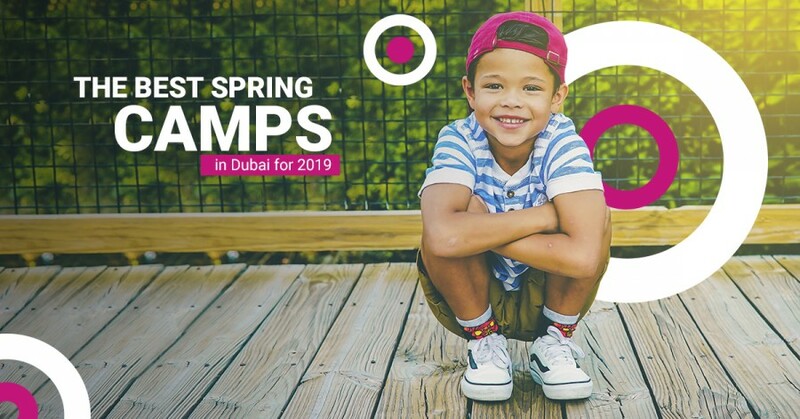 There are many more spring camps for children in Dubai for 2019 that don’t cost the earth. Click here for further information.